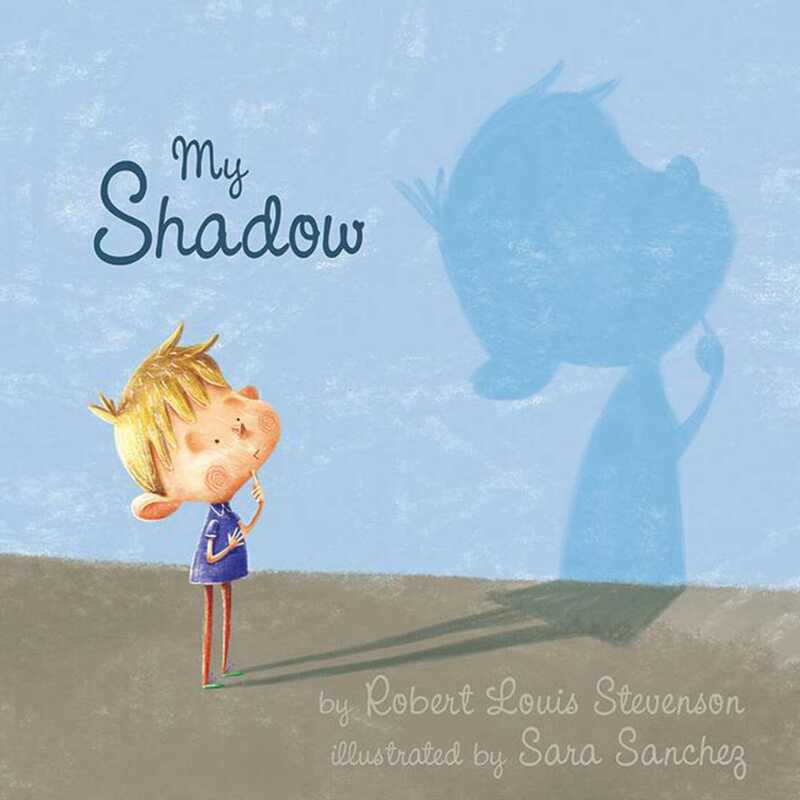 Sara Sanchez has created soft and inviting illustrations to creatively interpret Robert Louis Stevenson’s original lines from the poem My Shadow,” which was originally published in his classic for children, A Child’s Garden of Verses. Sanchez’s pictures are filled with humor and help propel this timeless poem into the twenty-first century. My Shadow is sure to become a bedtime favorite for the whole family.